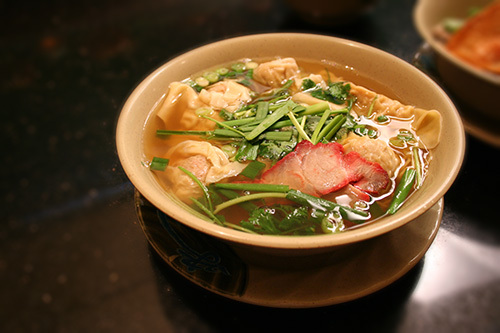 Luong Hai Ky is well known as Chinese & Vietnamese fusion noodle soup restaurant over 50 years in Vietnam. fried rice, steamed rice dishes, and so on. We only use fresh ingredients and serve delicious Chinese & Vietnamese fusion food. 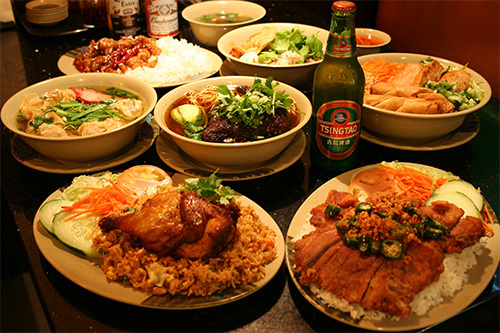 We welcome you to experience the Chinese & Vietnamese fusion cuisine that will satisfy you. Please enjoy your Chinese & Vietnamese fusion cuisine time with us! Copyright © luonghaiky.com. All rights reserved.